University of Wisconsin–Madison has been named one of 10 proving grounds for driverless cars and trucks by the U.S. Department of Transportation. The applications surrounding successfully developing self-driving cars have the potential to reshape not only the auto industry, but the entire world. The TOPS Laboratory fully intends to be at the forefront of this technological breakthrough, and it is our hope that the research we do will contribute to revolutionizing how the world uses transportation. Our very own Peter Rafferty has been deeply involved in this developing field, and has performed numerous interviews to share his knowledge and excitement regarding the topic with the public. 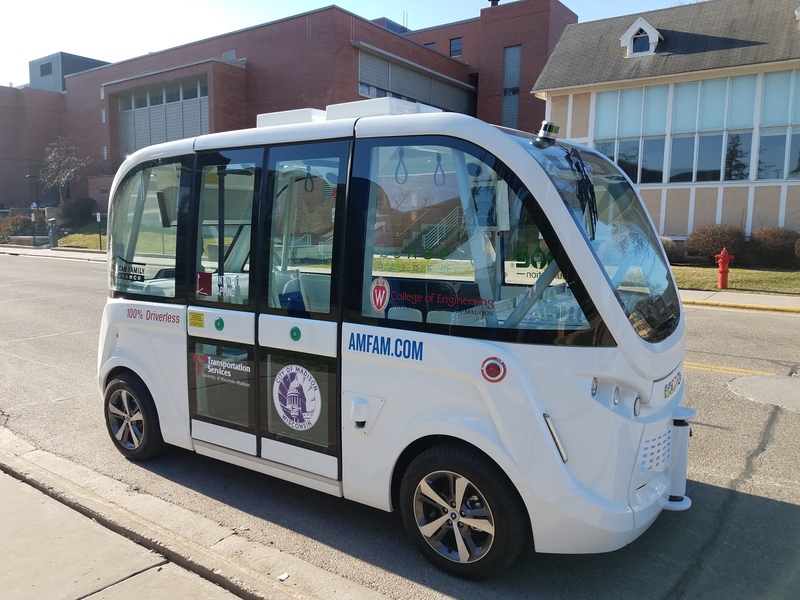 UW-Madison is a natural choice for the research of self-driving vehicles because of the infrastructure already present in nearby locations to accommodate the testing of a vast variety of different types of vehicles. 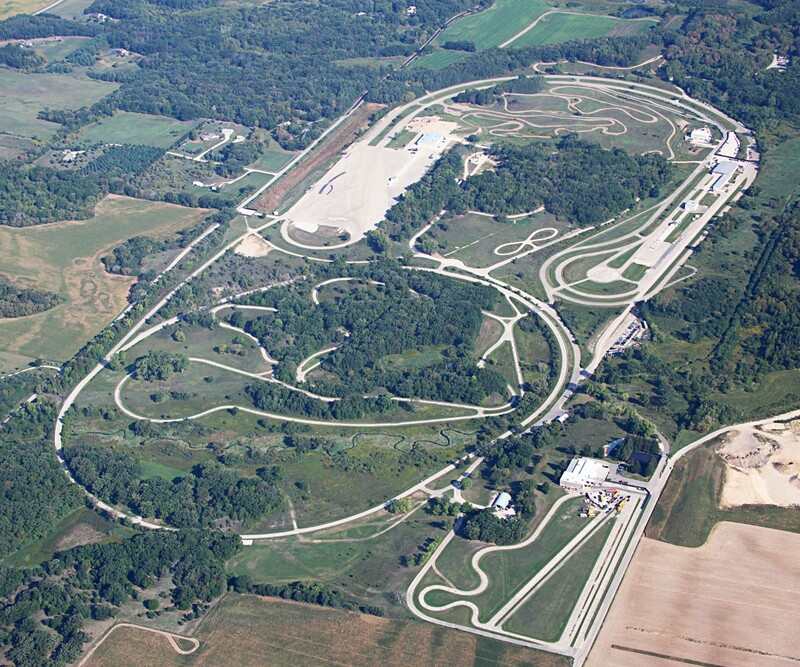 There are several areas within reasonable distance from Madison which provide tracks for vehicle testing, such as the grounds at the MGA facility in Burlington, and the Road America track in Plymouth. 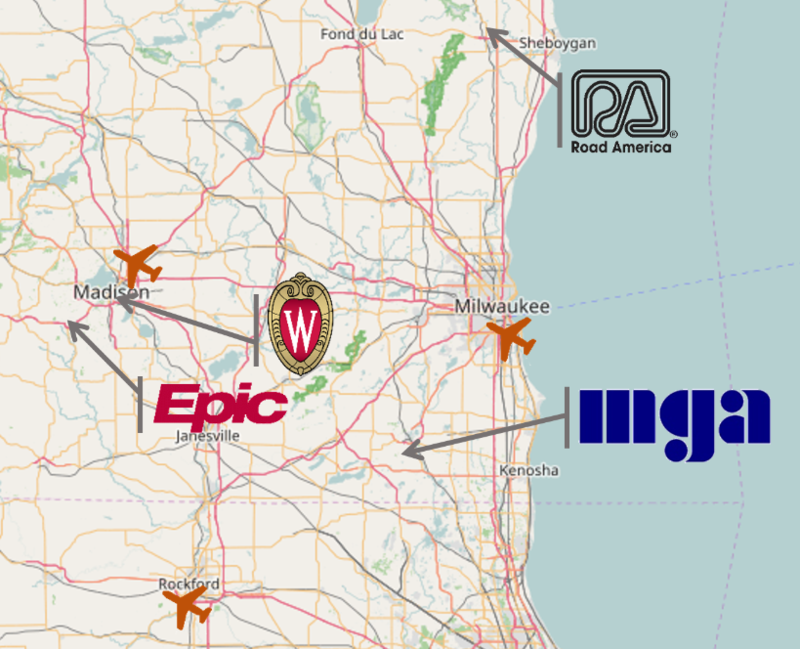 Other areas have also been designated as possible testing areas, such as the Epic Campus in Verona, and parts of UW-Madison’s campus.